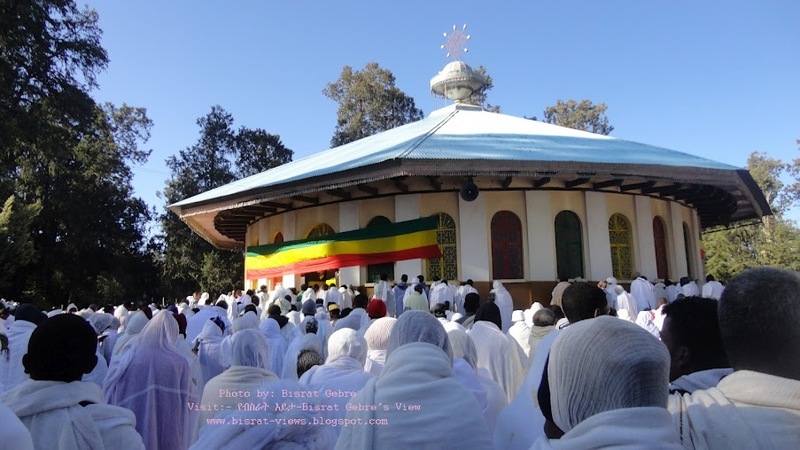 Does The Ethiopian Orthodox Church have Synod? patriarch? Arch Bishops? Administration? Organizations? Sad! Walidiba is being ploughed,Asebot forest burnt,now The Monastry of Ziqual is being threatened by conflagration of its forest,many Other Churches were burnt to ash,Christians were slaughtered and shot to death,do we really haveSynod? patriarch? Arch Bishops? Administration? Organizations? Sad! Thanks to mahibere kidusan we are all made cowards. While people who do not care about the church head the church and embezzel its property, we keep quite. The only solution this time is revolution against the so called 'patriarch' more appropriately the beyonce guide. He is fast to make visites abroad but is incapable and not willing to do any thing at home.His attendance on funeral of his hollines popshinoda seems simply window dressing. Because he has no unity with pope shinoda. they are entirly different personalities. Any way late him go and see how egyptians love their father. This is so sad!!! 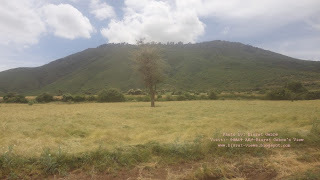 Amlak hoy, ante kehulu belay neh, Bante hulu yechalale! !